(formerly LACSA and TACA Costa Rica) (LR/LRC) (San Jose) 2013 - Current. Photos. Framable Color Prints and Posters. Digital Sharp Images. Aviation Gifts. Slide Shows. 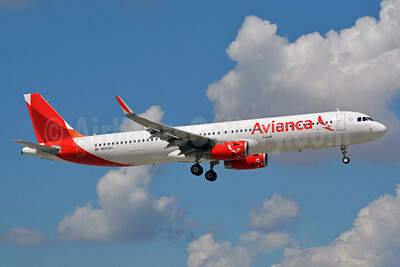 Avianca (Colombia) Airbus A321-231 WL N693AV (msn 6002) LAX (Michael B. Ing). Image: 937566. 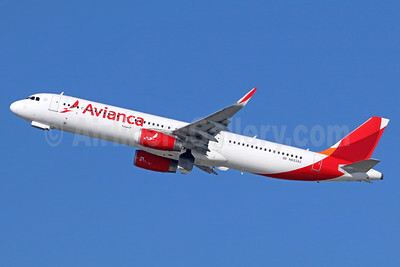 Avianca (Colombia) Airbus A321-231 WL N693AV (msn 6002) LAX (Michael B. Ing). Image: 937567. 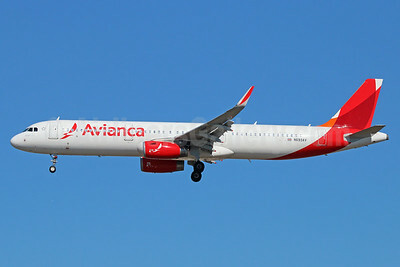 Avianca (Colombia) Airbus A321-231 WL N693AV (msn 6002) MIA (Jay Selman). Image: 402613. 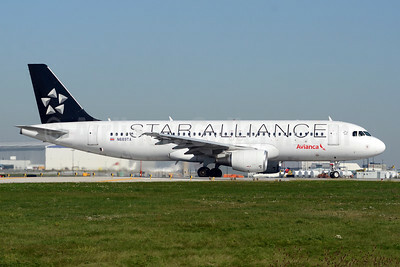 Avianca (Costa Rica) Airbus A320-214 N689TA (msn 5333) (Star Alliance) YYZ (TMK Photography). Image: 913833. 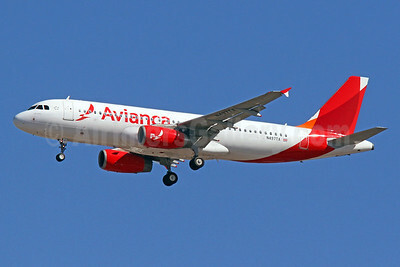 Avianca (Costa Rica) Airbus A320-233 N495TA (msn 3103) MIA (Tony Storck). Image: 926153. 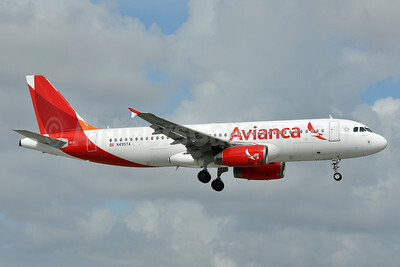 Avianca (Costa Rica) Airbus A320-233 N497TA (msn 3378) IAD (Brian McDonough). Image: 926838.